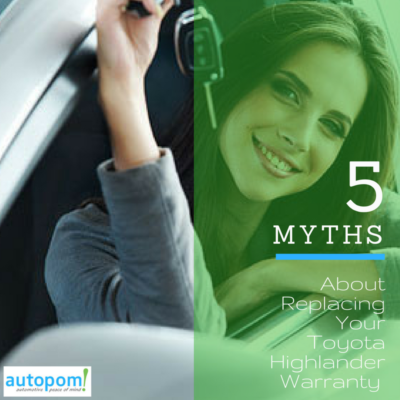 5 Myths About Replacing Your Toyota Highlander Warranty - autopom! Has your Toyota Highlander warranty expired, or will it expire soon? Or did you recently buy a used Toyota Highlander? If yes, you may want to replace your expired (or expiring) warranty with a vehicle protection plan or extended warranty. If you have not considered extended protection, why not? Perhaps you have some misconceptions about extended protection. Take a look at these common myths to learn more. Myth #1: You have to buy extended protection to replace your Toyota Highlander warranty from the dealer where you bought your car when you bought your car. Thanks to sales tactics at the dealership, many people believe they had to get an extended warranty or vehicle protection plan when they bought their car or they’re out of luck. However, you can buy extended coverage from somewhere other than the dealer, and it can be after you’ve bought your Highlander. Many third-party providers offer vehicle protection plans so do your research before you buy. Myth #2: You don’t need to buy a vehicle protection plan until after your Toyota Highlander warranty expires. 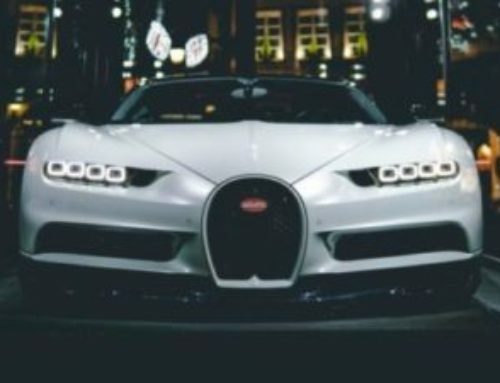 Fact: It is true that you can buy a vehicle protection plan after the original warranty expires, but only do this if you like paying more money! Usually, you can lock in a lower rate and better coverage if you buy a plan before your original warranty expires. Plus, many vehicle protection plans come with great benefits, like roadside assistance, that are available to you as soon as coverage is purchased. Myth #3: All extended warranties are basically the same. This one is definitely wrong! To start, there are two separate types of extended protection – extended warranties and vehicle protection plans. Extended warranties can only be sold by the dealership as authorized by the manufacturer. Vehicle protection plans, however, can be sold by both dealerships and independent companies. Also, there is a very wide variety of coverage available from different companies. 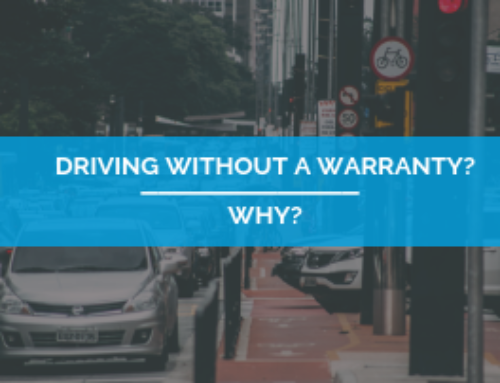 Contracts can include coverage like basic powertrain coverage all the way to exclusionary coverage, which can be on par with the original manufacturer’s warranty. This variety of options means that you are likely to find a plan that meets your needs and fits your budget. As always, be sure to read the actual contract before selecting and buying your level of coverage so you know exactly what is and is not covered. Myth #4: Buying the plan with the lowest price is a good choice. Fact: It is a good idea to find a competitive price, but you shouldn’t make your decision based only on price. 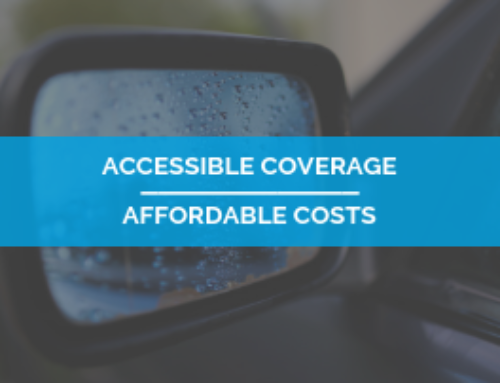 Extended coverage or vehicle protection plans can range anywhere from the low thousands, to the tens of thousands, with the price depending on many factors. Two of the main factors affecting price are the vehicle itself (the year, make, model, and mileage), and how many years and miles of coverage the plan provides. A low price may look great on the surface, but it can mean you will get very little coverage, which could potentially lead to many out-of-pocket expenses during the claims process. Myth #5: I can’t afford coverage. This is one of the most common reasons why people don’t consider replacing their Toyota Highlander warranty with extended protection. 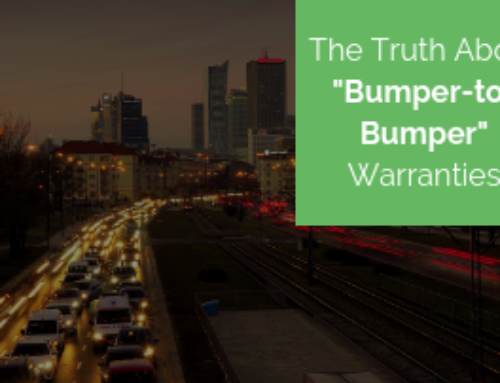 Extended warranties sold at dealerships can be expensive and that is what many people think of. 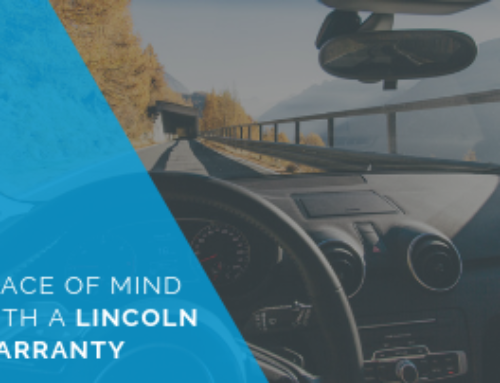 Fortunately for you, there are many choices when it comes to extended warranties or vehicle protection plans and chances are good you can find one within your price range. Third party providers, like autopom!, offer vehicle protection plans at lower prices than dealerships, a price that could be about the same as one large repair bill! Finally, many providers (including autopom!) even offer monthly payment plan options to make it easier to afford the vehicle protection that will give you peace of mind. Protection against unplanned auto repair expenses due to mechanical failure after the manufacturer’s warranty expires. Your choice of repair shops. Your choice of a variety of plan options in terms of months and mileage. Call autopom! today and let one of our knowledgeable agents help you learn all about your options for replacing your Toyota Highlander warranty or vehicle protection plan! Third party providers, like autopom!, can give you great coverage for less money than packages offered through car dealerships, so you can have peace of mind and save even more money. And we promise to work with you to find you the best plan for your needs at a competitive price. Also licensed to sell in California! Contact autopom! today!